You are not just driving your car to get from A to B and long, winding roads make your heart leap? We are glad you found us. We will help you to unlock your engine’s maximum performance and make sure that you will never want to get out of your Porsche again. Getting the figures: Porsche Panamera 4S Diesel with RaceChip performance upgrade. 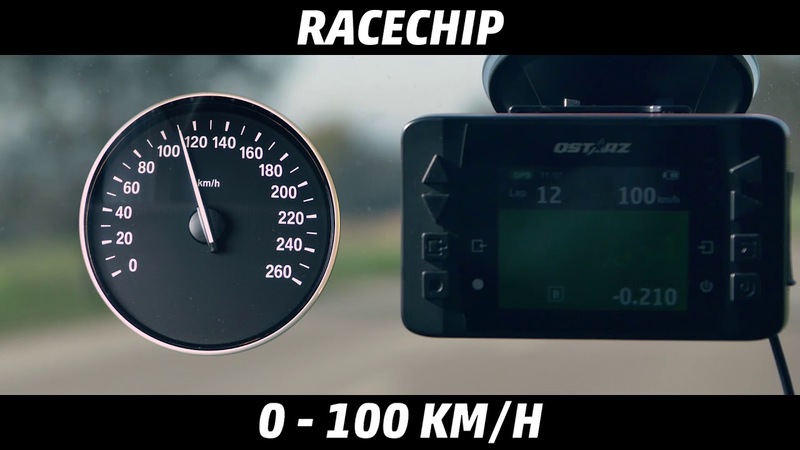 Compare the acceleration of the Porsche Panamera 4S Diesel with and without RaceChip. Hardly any other brand enjoys the kind of value and prestige Porsche possesses. The Porsche car manufacturer, based in Stuttgart, Germany, stands for high quality, high performance and premium vehicles. Porsche has been able to establish itself as a premium brand that sets the standard in the German automobile sector. As the proud owner of a Porsche, one thing is certain: you value quality and athleticism. 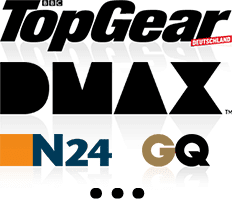 The RaceChip engine tuning experts have managed to provide the right chip tuning solutions for Porsche as well. With powerboxes from Racechip engine tuning you can give your Porsche even more power. Depending on the product, a performance improvement of up to 31% is possible. The GTS comes from the factory with the right map for your engine. 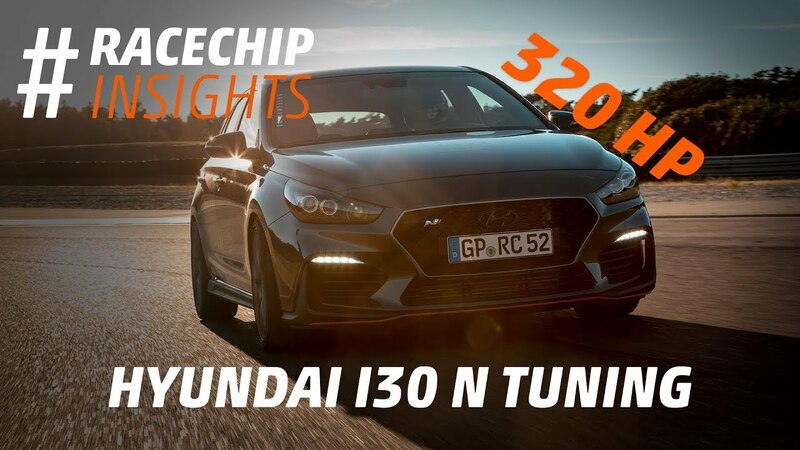 Should this initial configuration not meet your expectations, our customer service is able to further adapt the settings of the 3 distinct driving modes Efficiency, Sport and Race to the performance characteristics of your engine. The new parameters will then simply be transferred from the app to your RaceChip. The RaceChip app means you can download the lastest version of our optimisation software. The app installs it on the RaceChip automatically. You can download and get to know the RaceChip app for free. With the RaceChip GTS and GTS Black, you can utilize this amazing extra function for just na EUR.